This pudding is so yummy it's perfect for a fast breakfast. 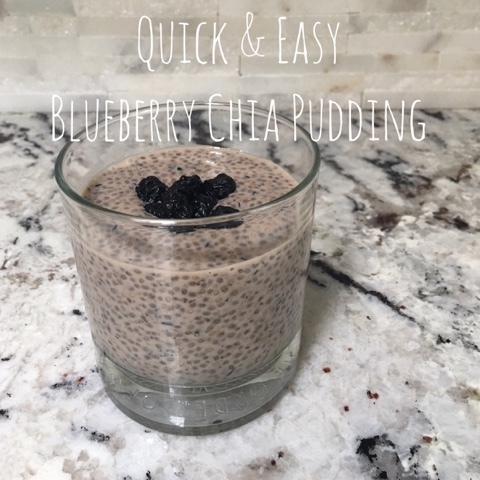 I'm not a big fan of Chia and I really love this pudding. It's Quick and easy. ▪️1-2 tablespoons Honey, maple Syrup or other kind of sweetener (optional) "I use maple syrup." ▪️ 2 cups almond milk, coconut milk or any other kind you want. "I use regular milk"
▪️Blend your blueberries until smooth, in a blender or food processor. ▪️In a bowl Wisk together Buleberries, Chia, vanilla & Sweetener. Until well combined. ▪️With a spoon Stir in Milk Slowly. Stir until well combined and Chia starts to soften slightly. 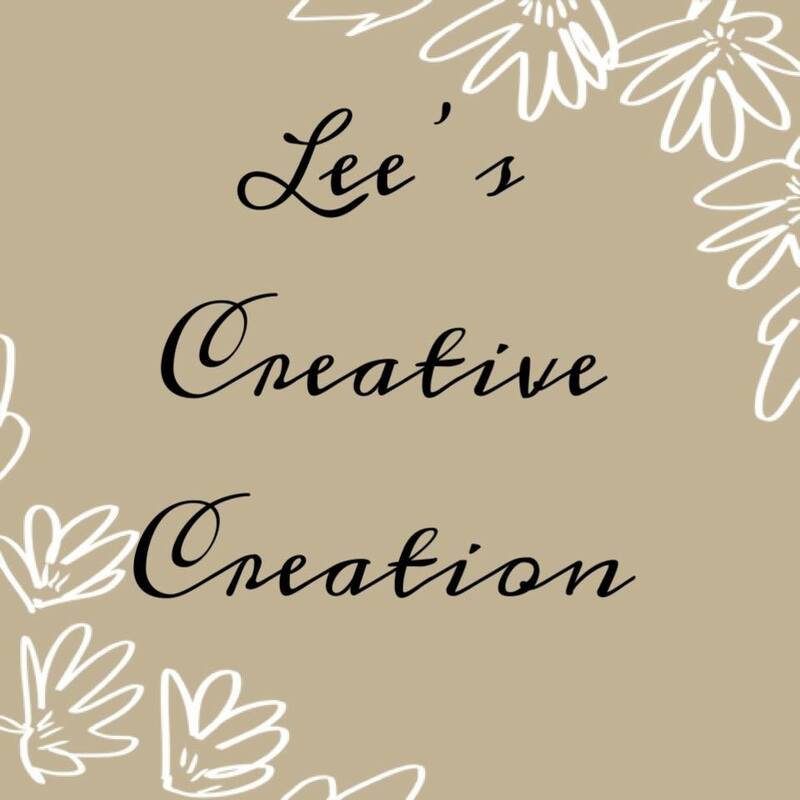 I hope you enjoy do you have any Chia pudding's or other recipes he would like to share please comment below!